Guaranteed daily departures all over the year! No minimum number of participants is required! Audio guides in English, Spanish, German, Russian and Italian available for 5 € per device upon request. More than 1 hour of detailed information, clear voice and professional recording! 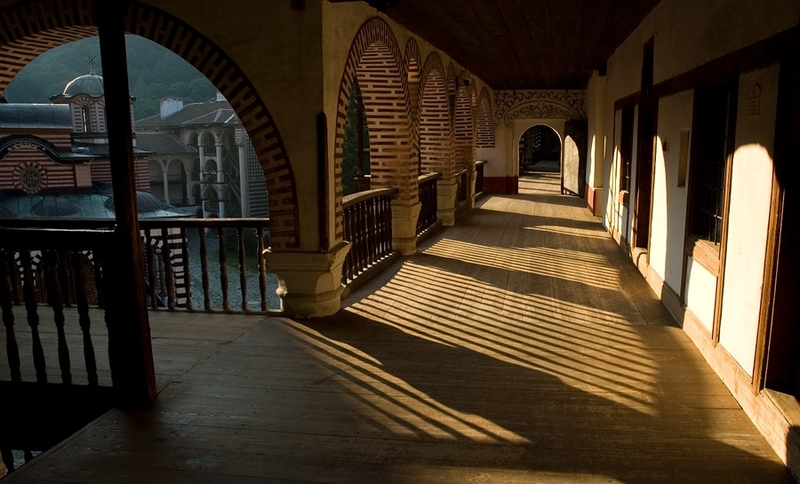 This full day excursion from Sofia takes you to the two magnificent UNESCO sights of Rila Monastery and Boyana Church. Pay for 1 tour - visit 2 UNESCO sights (only available from Sofia). Guaranteed daily departure all year round even for one person only. Easy booking service - pay by PayPal or any Credit Card. No credit card fees. Friendly English speaking guide-drivers and comfortable air-conditioned vehicle. Personal attention guaranteed! No entrance fee for the Monastery and no other hidden charges. Free Pick-up from your hotel / accommodation November – March and optional Pick-up upon request with extra fee 10 € per booking (not per peson) April – October. Drop off at St. Al. Nevski square. Free cancellation 3 days before departure. Free amendment 1 day before departure. Summer price: April - October: 30 € per person. Winter price: November-March: 35 € per person, free hotel pick-up included, drop off at St. Alexander Nevski square. If pick-up – hotel/accommodation details. You will receive your exct pick-up time. Pay online with your credit card or PayPal account. We will do our best to accommodate last minute bookings, however we can not guarantee seats / vehicles available for the next morning. Outfit: warm clothes even in the summer; women should have their knees and shoulders and men - knees covered in the Monastery. Arrival at Rila Monastery at 11:00. Guided visit and free time until 13:00h. The Rila Monastery Shuttle bus tour is operated by licensed Touroperator with fully licensed tour guides and vehicles.